It was probably Thanksgiving 2013. My wife and I lived in the same set of condos as our oldest son and we decided to have our big Thanksgiving meal at his house instead of ours. It was easier to use our home as a “staging area” and then transport the cooked food to his house to eat. Besides, he had the bigger TV and when you are a diehard Cowboys fan, that’s a big deal. My wife had gotten her Type 2 Diabetes diagnosis earlier in the year and had already started losing weight by eating low carb. I was still several months away from starting my own weight loss journey so my wife was doing this alone with very little support from me or anyone. She was doing great sticking to low carb on this day dedicated to massive amounts of sugars, grains, and (mostly) potatoes but things took a turn at dessert time. Now, when we do Thanksgiving, we cook an obscene amount of food. I’m not sure what we are thinking and why we don’t adjust some of the recipes because every single thing we cook could feed a small army all by itself and we have at least a dozen different dishes and that’s not counting the desserts. Every pie and sweet you can think of gets made and is all sitting on the counter, waiting to be devoured. The problem happened when I offered Dian a piece of pie and she looked at me weird and said she couldn’t have it because she wasn’t eating sugar. I of course knew that but I figured an exception could be made for a Holiday but when I told her that I could see by the look on her face that I made a mistake. And when our daughter took my side and told her mom she shouldn’t deny herself a treat on Thanksgiving, I could tell we were hurting her in some why we didn’t really understand. She excused herself and went outside and later I found out she started to cry because she felt so alone. Here she was with a very serious disease that she was determined to get rid of and her own family wasn’t even trying to help or support her in any way. Looking back, I see about 20 different ways we could have helped her more including making sugar free desserts or just not tempting her in the first place. I mean, we do it now. We haven’t had sugar in anything for years, we could have put in the effort to start that a year sooner. My point is that my wife needed a community of people that understood the journey she was on and could offer support. Sure, that should have come from her family but we just didn’t understand what was going on in her head and why losing weight was so important to her. After all, she had always been fat and the rest of us were fat (keep in mind, this was when I was tipping the scales at 400 lbs+) so why work so hard to change? Understanding this was so important to my efforts to build something that could offer support to people who were struggling to take control of their weight and change their way of eating. 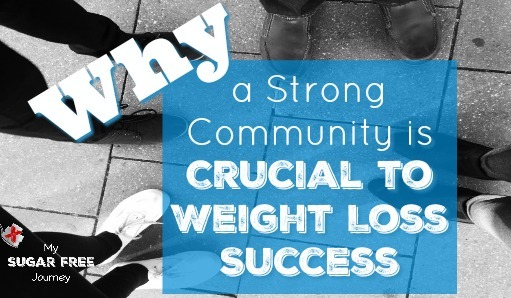 When I discovered the ketogenic diet and its power to change my weight and my health and was consumed with a desire to help other people see the same benefits, I know that a strong support community would be important to anyone’s long term success. I needed to make a place full of other people on the same journey that could support, encourage, and educate people as they came into the group. Where people could be honest about their struggles and failings as well as celebrate their successes. A place without judgment where people could shrink their bodies as they grew their souls. That’s why I love the 28 Day Ketogenic Training Facebook group because it is exactly the kind of place I envisioned when I started this. It has over 1000 people in it, all working towards improving their health with the ketogenic diet. The Admins are fantastic as they are people who started with me several years ago and have seen their health change for the better over time. There is not much I enjoy more than the nightly videos I do in there answering questions and educating the viewers. 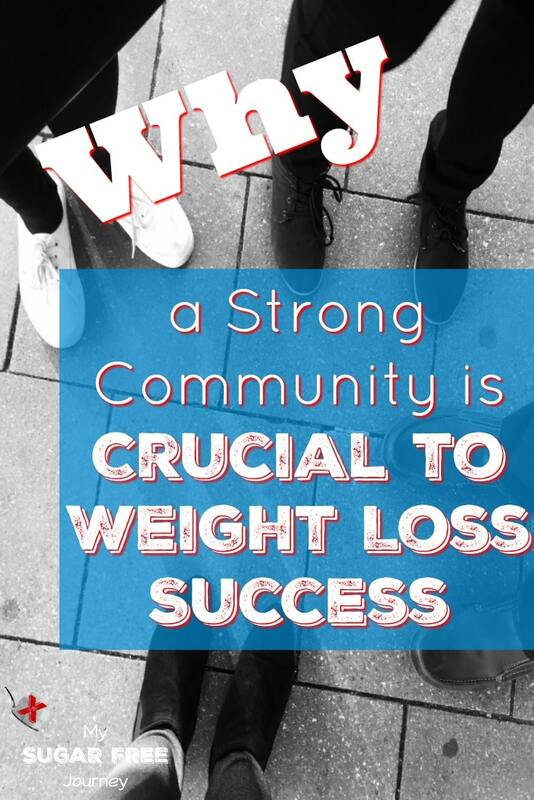 If you have been looking for some help with your weight loss, let me invite you to join our exclusive group. Not only do you get the great support community and my nightly live videos but you also get a great ketogenic meal plan sent to you each week with awesome meal ideas! If you would like to check it out and join, all the information you need is right here. Hope to see you there! PREVIOUS POST Previous post: 6/14 Weightloss Wednesday: Kettlebells Are Back in Play!